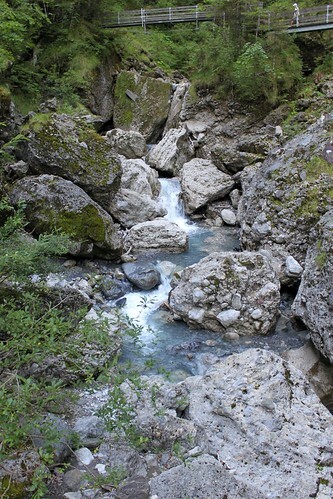 The Bürser Schlucht is located in the Brandnertal in Austria. 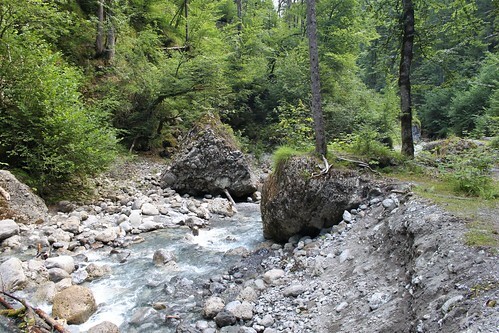 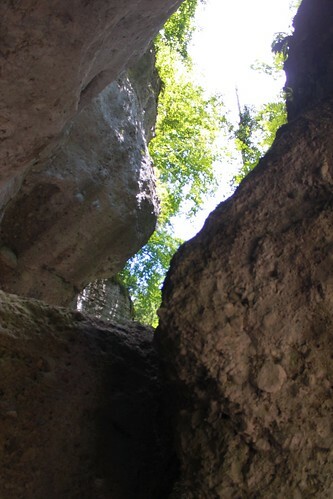 The gorge can be accessed by the village of Bürs. 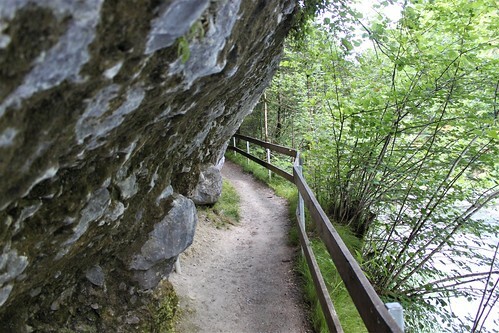 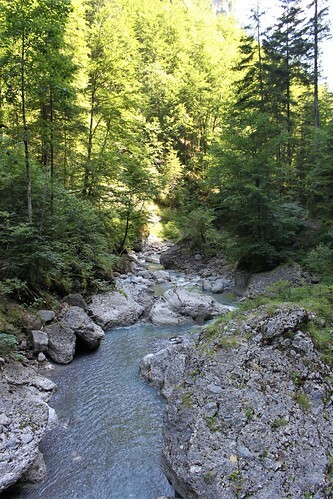 From here a 5 km long walking path starts that will lead you to the beautiful Bürser Schlucht. 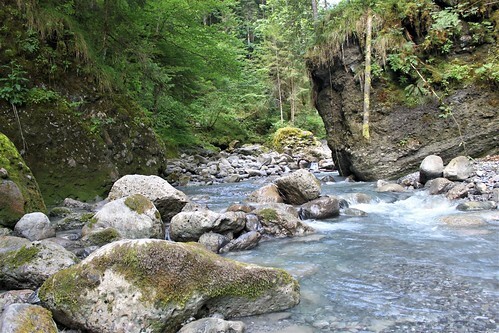 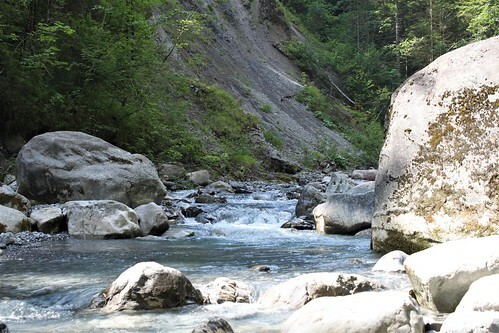 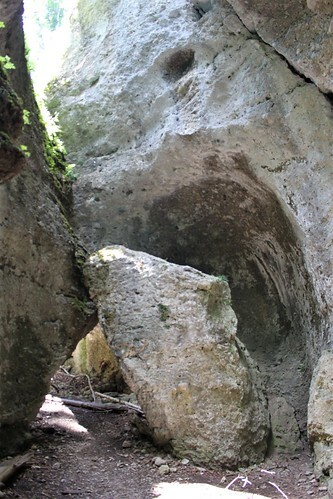 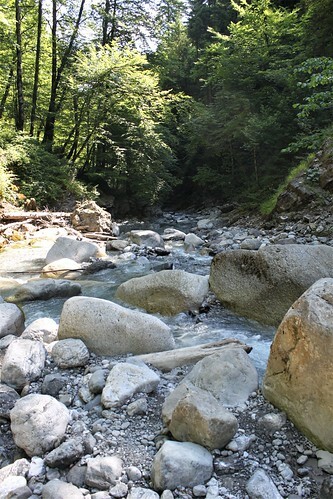 The Bürser Schlucht itself was created by the Alvier River, which spent the last 10000 years forming today's gorge. 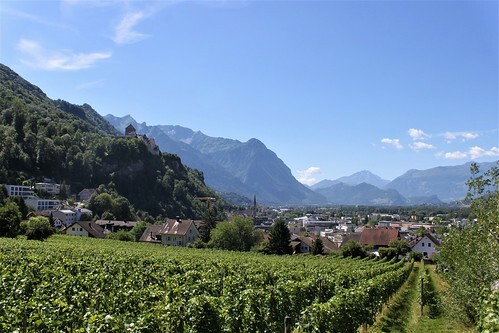 Vaduz is the capital of the Principality of Liechtenstein, the sixth-smallest country in the world. 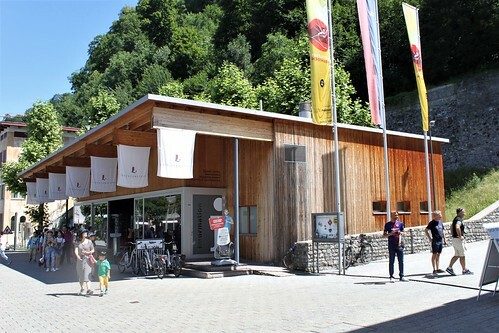 The city is located along the Rhine River, near the border with Switzerland. 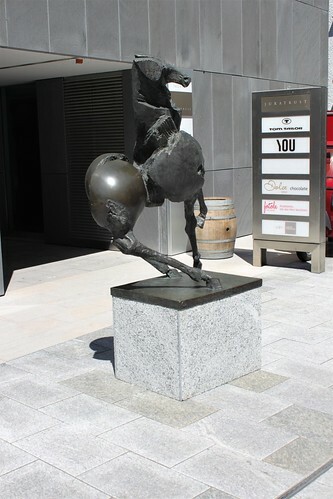 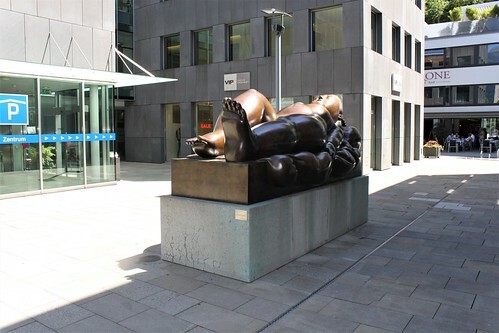 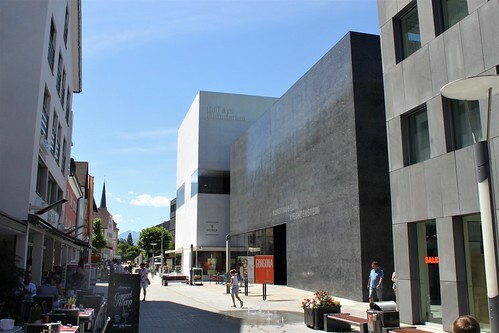 Vaduz has about 5000 inhabitants and is actually the second biggest city of Liechtenstein, the largest city is Schaan. 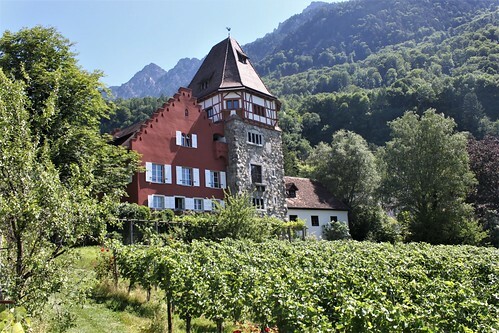 The most important landmark of the capital is Vaduz Castle. 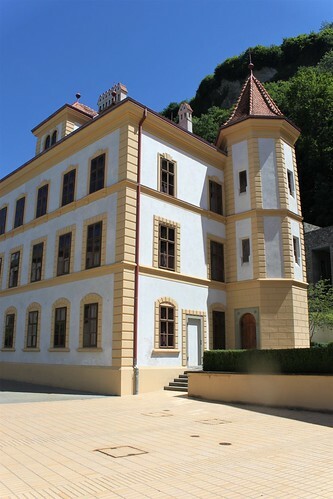 This castle dates back to the 12th century and is located on a hill overlooking the city. 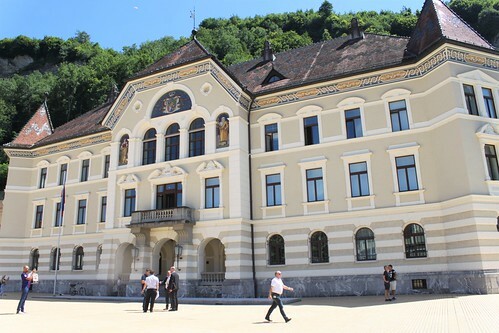 Today the castle houses the royal family of Liechtenstein, Vaduz Castle is not open for visitors. 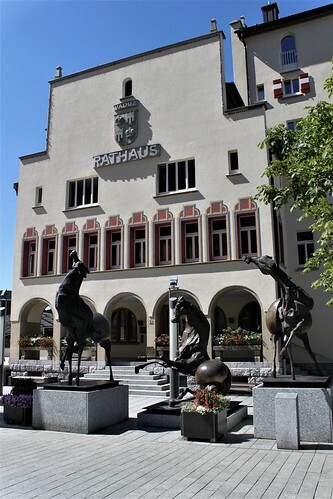 Other important landmarks in Vaduz are the Art Museum, the Red House, the Cathedral of St. Florin and the Parliament Building. 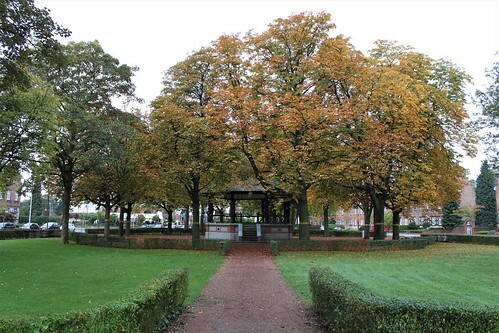 The Kioskplein is one of the most beautiful squares in Beringen. 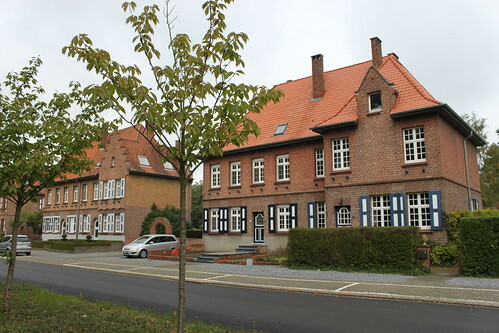 All the houses around the square were build around 1924 for the employees of the mine. 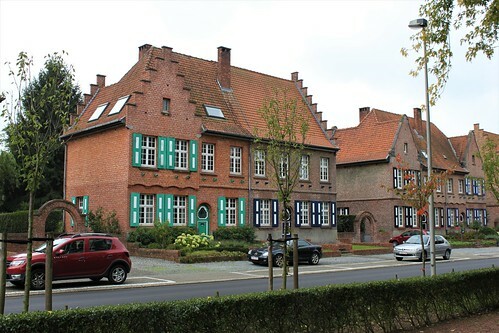 Only engineers and directors could live in these prestigious residences. 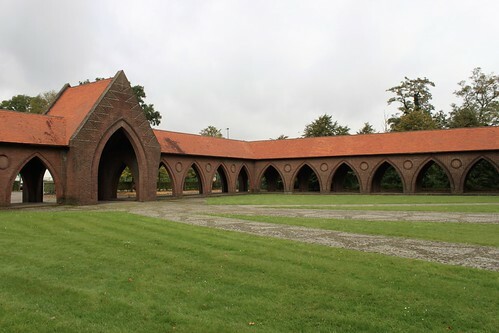 Workers were housed elsewhere. 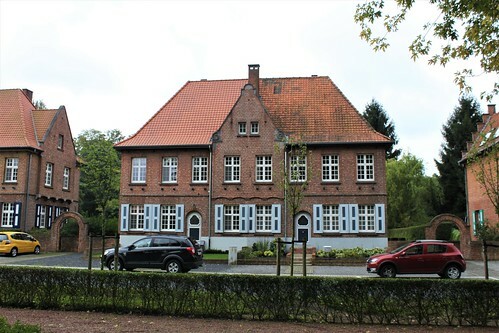 Location: Kioskplein, 3581 Beringen, Belgium. 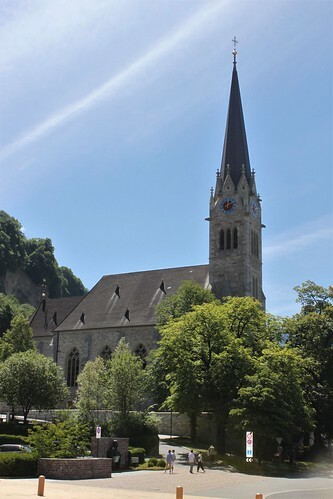 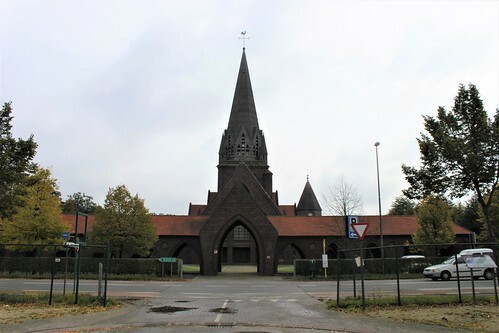 The St. Theodard Church is the parish church of Beringen. 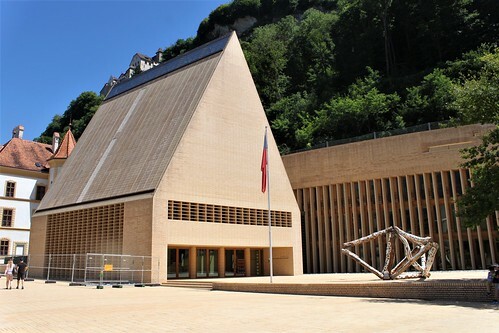 It was designed by architect Henri Lacost and was built between 1939 and 1943. 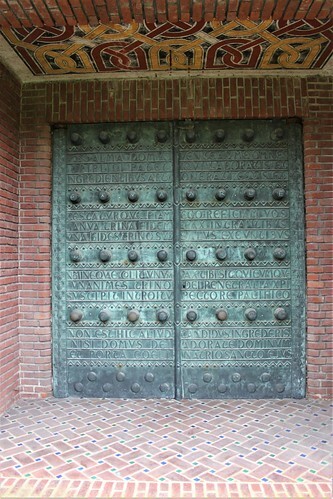 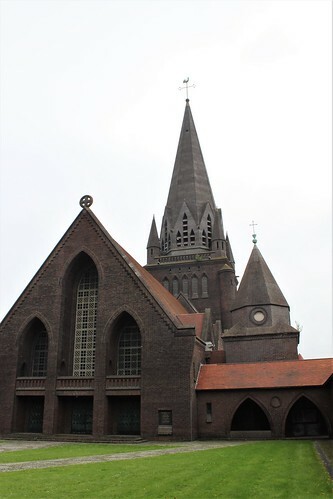 After a coal mine was developed at Beringen, the mining company built this church for their workers. 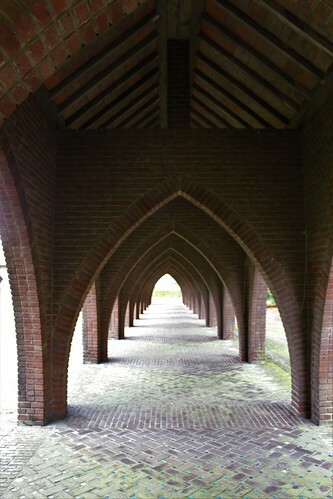 The dark galleries of the St. Theodard Church symbolise the underground mine infrastructure. 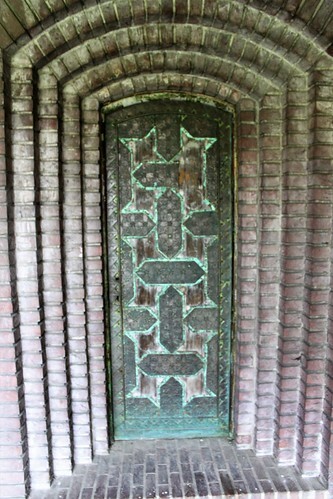 Another unique feature is the beautiful stained-glass windows in concrete. 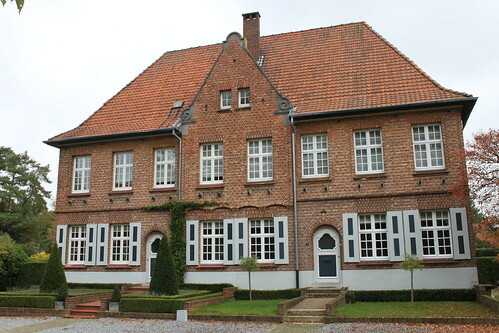 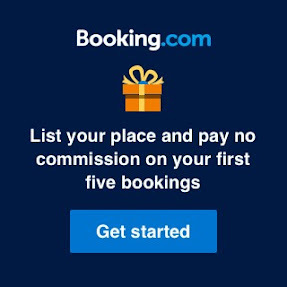 Location: Koolmijnlaan 348, 3581 Beringen, Belgium.